Cagayan de Oro, a fast growing city in Southern Philippines, used to be highly criticized for its poor waste disposal system and lack of sanitation facilities. Not anymore. As seen by CDIA during its recent monitoring visit, the city is gradually putting investments in place to reduce adverse effects of waste on health, the environment and in the aesthetic value of the city’s surroundings. It used to be that the city’s open dumpsite was not compliant with the Ecological Solid Waste Management Act of 2000. The said Philippine law also penalizes local government officials who allow open dumpsite operations. 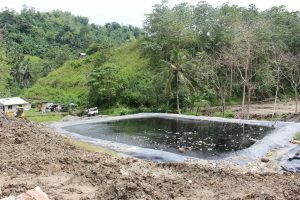 Faced with this imminent problem, the city formed a partnership with CDIA in 2012 to develop a Project Preparation Study (PPS) for the closure of the dumpsite and the subsequent construction of a new sanitary landfill as well as a solid waste transfer station in the Barangay Agusan. 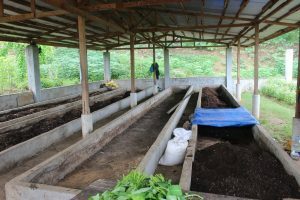 The City Local Environmental and Natural Resource Office (CLENRO) prepared a 10-year solid waste management plan based on the PPS amounting to a required investment of PHP 1.7 billion. 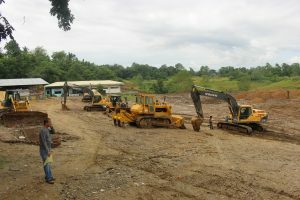 Eventually, the city’s legislative council provided budgetary resources to develop a sanitary landfill in the Barangay Pagalungan and its construction started in 2016. 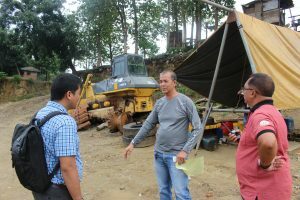 In the prior year, the city allocated PHP 110 million for the closure of the 14-hectare open dumpsite in Carmen. Following the protocols recommended in the PPS, the closure will involve the stabilization of critical slopes, the application of final soil cover, the installation of gas vents as well as revegetation and leachate management. 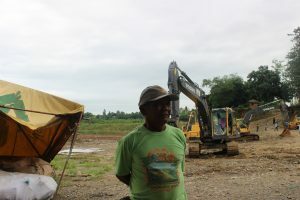 It is foreseen that the whole area will ultimately become an ecopark. Mindful of the displacement of waste pickers, 300 families who relied on the dumpsite for their means of livelihood, were integrated into the solid waste management system. The city helped the waste pickers to organize themselves into two associations and capacitated them on waste recycling. Some family members were employed as facility management staff or help with recycling processes. The city also legislated free university education for the children. Meanwhile, the city is preparing for the implementation of its septage treatment plant in partnership with the private sector. The treatment plant is part of the Sanitation Strategy developed by the city in 2012 with support from CDIA. The legislation of a Septage Ordinance in 2016 facilitated subsequent actions after the strategy was adopted. The United States Agency for International Development (USAID) assisted the Cagayan de Oro Water District (COWD) and the CLENRO to prepare the PPS for the 150 m3 septage treatment plant costing PHP 200 million. 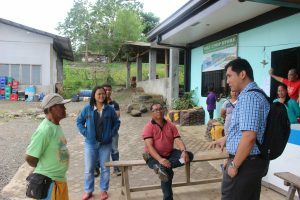 Most of the customers of the COWD expressed willingness to pay an environmental/septage fee of up to PHP 50 a month. 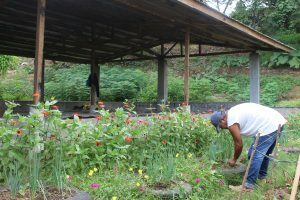 Two other components of the strategy that were implemented involved the construction of an interceptor and sewage system and a central wastewater treatment plant. The sewerage component, that has been prepared by the PPS, will be linked to the National Septage and Sewerage Management Program of the Department of Public Works and Highways which helped the city, with a grant from the Japan International Cooperation Agency (JICA). This project has shown that changes in local leadership were not a deterrent in the implementation of the city’s waste management plans. The technical specialists successfully laid the groundwork towards the implementation in line with the city’s budget and potential private sector participation and with additional support from national government agencies and development partners. This long-term planning and legislation of the strategies eventually paid off with the necessary resources being provided for the implementation. All efforts have not been put to waste.